How do you define an MMO? 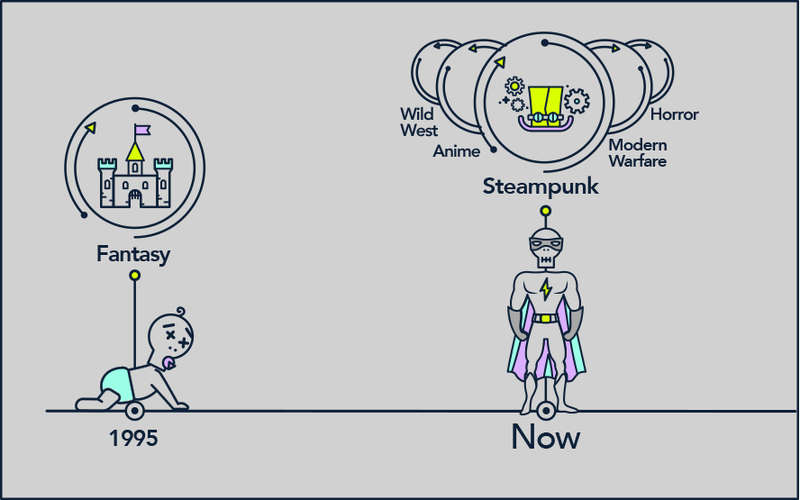 So, just what is an MMO and how do we define the key elements of the genre? 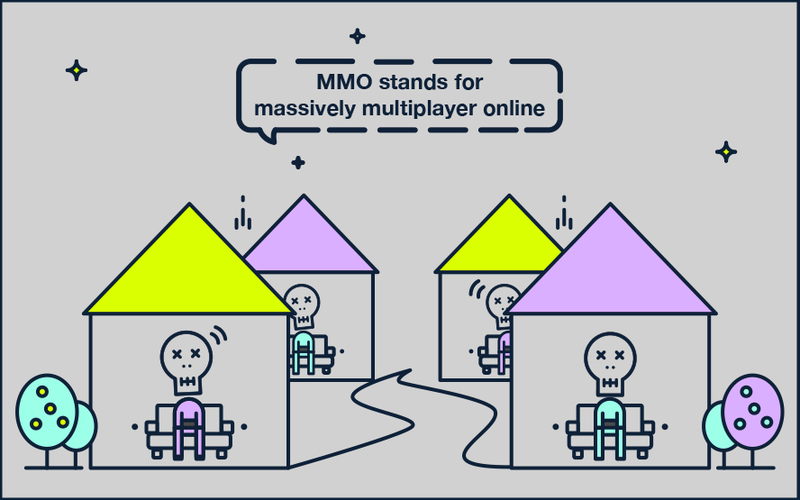 Well, to start at the very beginning with the core basics, the term MMO itself stands for ‘massively multiplayer online’ and means that the games can be played online simultaneously by a huge number of people across the world. 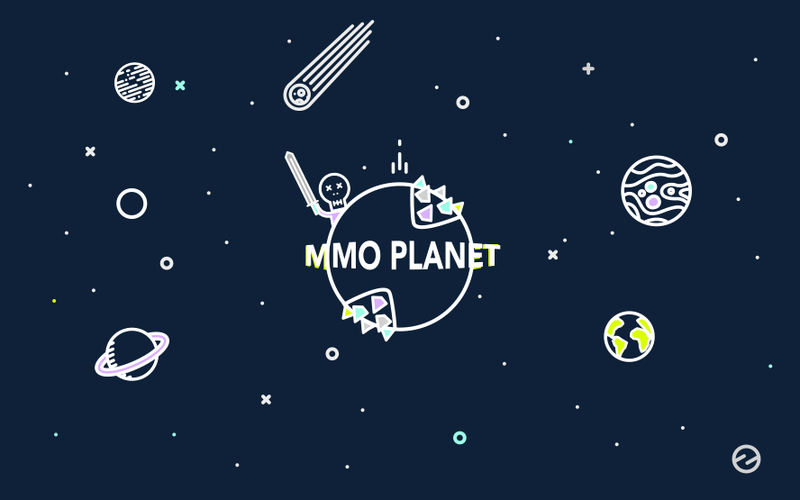 In order to meet the MMO definition, games need to offer an experience on the largest scale and allow thousands of players to compete against and collaborate with each other at the same time. Do all online games offer the MMO experience? Of course, online multiplayer modes that allow gamers to play against each other have become commonplace in so many different types of games in recent years, but it is important to draw a line and recognize that not all conform to the standards of an MMO. While major titles such as Call of Duty or FIFA may have dipped their toes into such waters by allowing people to play against each other at the same time, such gaming rarely reaches the sheer size of MMO gaming. It is online multiplayer gaming, but much different to the epic levels that MMOs tend to reach. How do you play MMOs? So now we have covered the key basics of MMOs, it is important to consider just how you can play them. 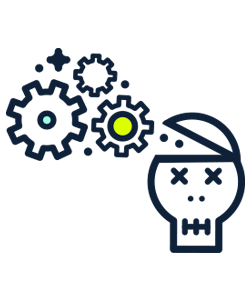 For many years, MMOs were largely associated with gameplay on a PC or Mac, but over the years, this has changed to also include a range of other formats including a number of leading consoles, such as Xbox and PlayStation. Furthermore, the developments seen in smartphones and tablets in the past decade mean such devices have become ideal for gaming. Leading developers have been quick to react to that and have made many leading MMO games available on them, too. Considering the MMO genre is chiefly eliant on the wide availability of internet access, it is fair to say that the history of MMOs remains a fairly brief one, which only takes in the past couple of decades. While there are many debates about which game kicked off the MMO phenomenon, Meridian 59 and Ultima Online are certainly regarded as the frontrunners. Created by Archetype Interactive and The 3DO Company, Meridian 59 was released at the end of 1995 and features many classic MMO elements, including an open world setting with a magical, fantasy theme. Ultima Online, which was produced by Origin Systems, follows a similar style and has remained popular with many gamers for a great number of years. Since those first forays in the MMO world, the genre has grown and expanded in a number of ways. A host of different experiences are now available to gamers who immerse themselves in this world and, whether you are a fan of steampunk, anime or modern warfare, you are sure to be able to find the MMO game that suits your tastes. 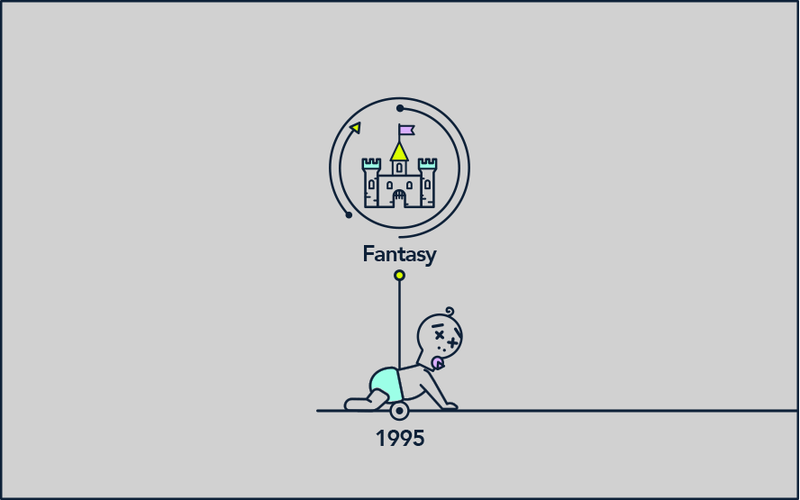 While fantasy also remains as popular as ever, other genres to have emerged include titles rooted in science fiction, horror and even the Wild West. This incredible range and array of styles has helped MMO gaming become a dominant force in the online world. It is thought that the number of active users playing some of the genre’s biggest games runs into the millions, with smaller titles even going on to keep thousands of people entertained every year. The genre’s influence has even been felt outside of just gaming, with top titles inspiring spin-offs including novels and even big-screen adaptations. MMOs are undoubtedly bigger than ever. Where do eSports come in? Another area where MMOs have become vitally important is in the world of professional gaming, also known as eSports. Competition is a key part of gaming and it is only natural that this has led to the creation of a major professional scene – and games with MMO elements are among the biggest hitters in this area. With eSports increasingly attracting big sponsorship and major multi-million dollar prize money on offer at the biggest events, it seems like only a matter of time until the concept is embraced by the mainstream. As MMOs are so important to the scene, such a development would be huge news for the genre. MMOs are more popular than ever and another factor that is likely to have a bearing on their future success is the continued evolution seen in gaming technology. The quality of virtual reality experiences has improved massively in recent years and could have a particular impact on the MMO genre in the future. With many people enjoying MMOs for the online ‘second life’ they are able to offer, developers may be keen to use VR to offer more immersive experiences and allow gamers to really dive deep into the fantasy worlds they love. So, when all of the above is taken into account, just what is an MMO? Well, it is a type of game that has grown from humble beginnings in the mid-1990s to become one of the most vital parts of the gaming industry today. Online gaming has taken on many forms as the internet has evolved through the years, but there is a strong argument to say that the emergence of MMOs has probably been the most exciting development of all. The genre has become a phenomenon, allowing gamers from across the world to play both with and against each other in a number of different ways. With millions of people playing such games every year, it is a genre with huge potential that is surely also set for a bright future thanks to new technology and the growing popularity of eSports.